I was enticed by the $8.95/month trial subscription by Gamefly. I was able to play the Wii games that I like without having to buy them. Being a member for a long time, I had eventually known the pros and cons of the system. 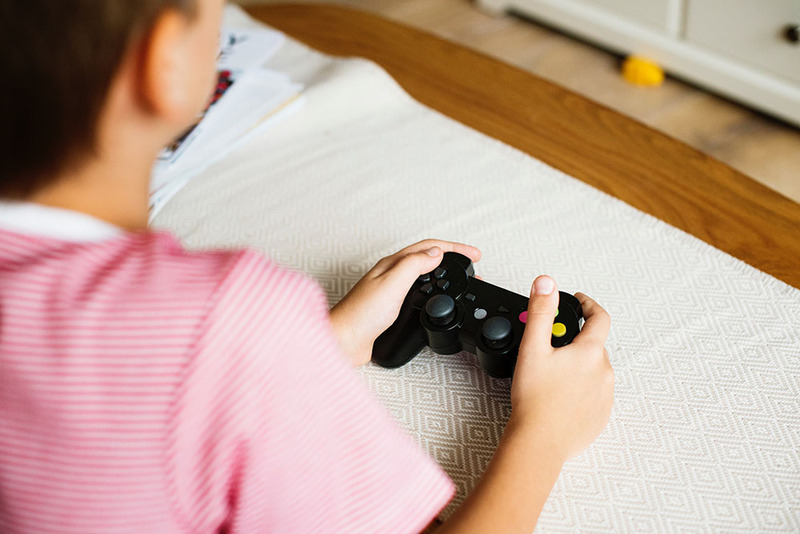 Before you receive your game you have to select it from the Gamefly’s 7000 video game selection, then you add it to your GameQ, a list of games that you have chosen which will be emailed to you in specific time. Gamefly also offers renter’s game reviews, plenty of images and videos featuring the game, hints, cheats and guides which were contributed by the players. Gamefly offers fast shipment where in you’ll either receive or return a game within 2-4days. Fortunately I did able to receive the game I want within 2days and when I returned it Gamefly received the game after 2 days as well. Another good thing is that Gamefly sends an email and an SMS message to your mobile phone whenever a game is being delivered or return. However, there are some disappointments as well such as you won’t always get the game that you want especially when you are trying to rent a new release game. As I also found out later there’s a tendency for shipments to be delayed when you become an old member. With Gamefly you can play with your rented games as long as you want in addition you also have the option to buy the game if ever you want to keep it. Fortunately Gamefly sells games in a much cheaper price. However you would experience a time where in you’ll be able to receive an unplayable game. One thing I love with Gamefly is that they’ve utilized a system called “Fast Return” wherein Gamefly would receive a confirmation from the Postal Office that you have returned a game thus, making the queue on your GameQ list process faster. Gamefly Rewards – A reward system that allows members to receive Gamefly Dollars that can be use to buy cheap games. The longer you become a member the higher rewards you could get. 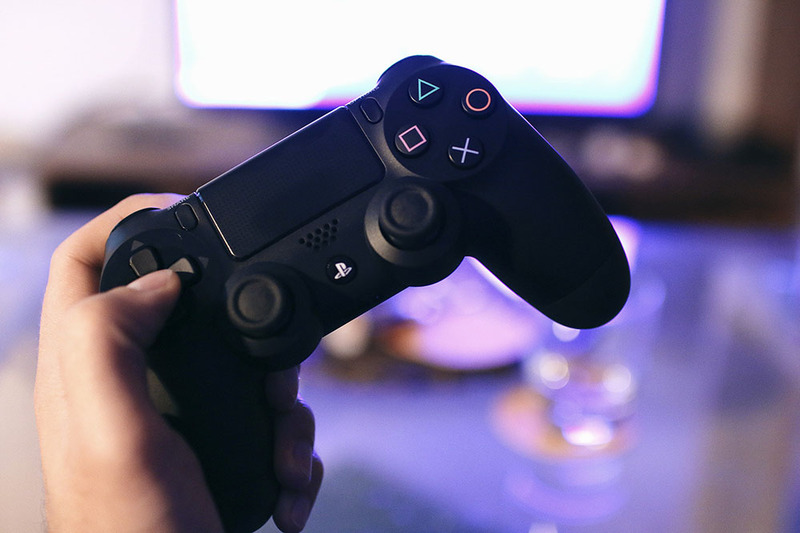 Gamefly most certainly provides a better option to game console users, not only that it provides almost every game available it also gives the players the option to either rent or buy a game in a cheaper price. Truly its drawbacks are far being outweighed by all the benefits and the great services you can get from Gamefly!